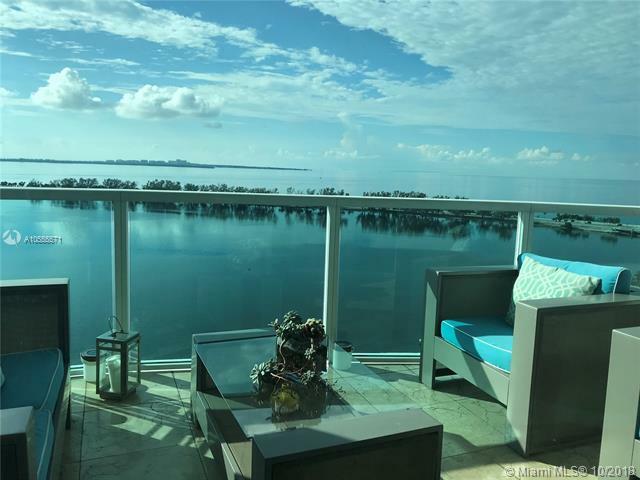 AWESOME WATERFRONT CORNER UNIT. BEAUTIFULLY FURNISHED. 1 ASSIGNED PARKING SPACE CONVENIENTLY LOCATED CLOSE TO THE ELEVATOR. 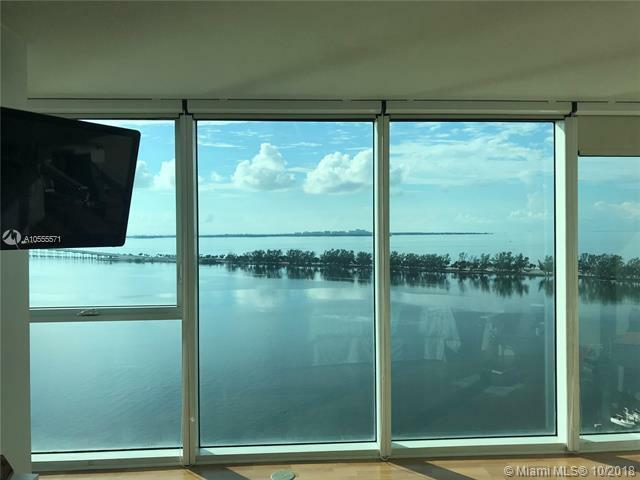 ONE OF THE FEW UNITS ON BRICKELL WITH UNOBSTRUCTED VIEWS TO THE WATER. MARBLE FLOORING THROUGHOUT. READY TO MOVE IN. 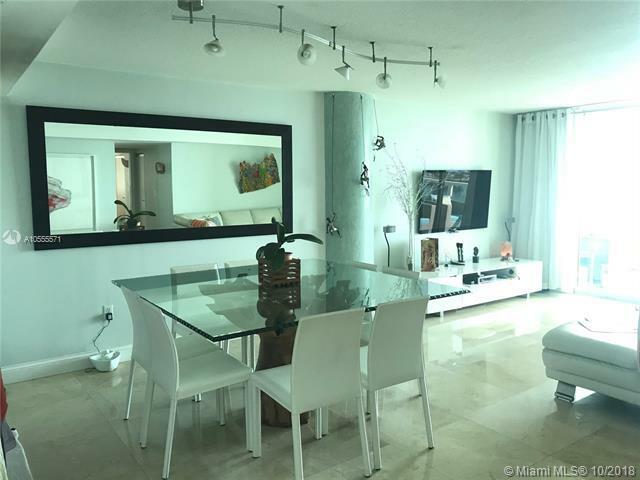 BUILDING LOCATED IN THE HEART OF MIAMI, WITH RESORT-LIKE AMENITIES: TENNIS, SAUNA, GYM, POOL, PLAYGROUND, SECURITY, CAFE, DRY CLEANERS, MARINA, RECEPTION, VALET. 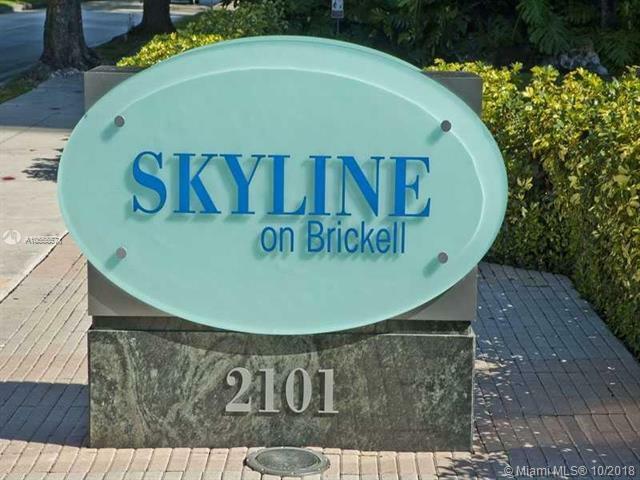 WALK OR BIKE TO KEY BISCAYNE BRIDGE FOR DAILY WORKOUT AND UNIQUE MAIMI LIFESTYLE. Equal Housing Opportunity.